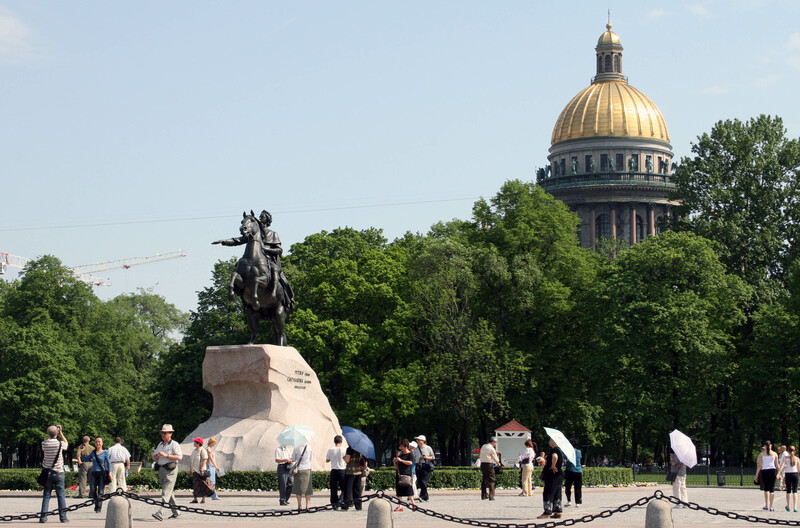 We would be happy to welcome you as the participants of the XXXVth International Congress on Electrocardiology (September, 2008) in St – Petersburg which was founded by the first and the most famous Russian Emperor Peter the Great in 1703. It’s significant that the Congress on Electrocardiology will be held in St. Petersburg as in this city in 1724 according to Peter the Great’s order and by the decree of the Governing Senate,the Russian Academy of Sciences was founded. Great Russian physiologist, Nobel laureate I.P. Pavlov worked here. St. Petersburg is the capital of the modern physiological science of Russia. Leading physiological and medical institutions of our country work in St. Petersburg Scientific center of the Russian Academy of Sciences and in the North-Western Branch of the Russian Academy of Medical Sciences. Outstanding Russian scientist I.M. Sechenov discovered the electric phenomena in the heart of homoiothermal animals in 1862 for the first time. In Kazan (Russia) in 1908 Professor A.F. Samoilov was first to use a stringed galvanometer in clinical purposes. The International Congress on Electrocardiology will be held in Russia for the second time. The XXVIth International Congress on Electrocardiology was held in Syktyvkar. The opening ceremony and the first plenary lecture of the XXXVth International Congress on Electrocardiology can be done in the conference hall of the Scientific Сenter of the Russian Academy of Sciences. The place of holding the Congress: the Palace of Grand Duke Vladimir, which is situated in Dvortsovaya emb. in the historic center of St. Petersburg and it’s very close to the Hermitage. Nowadays it’s the Palace of Scientists of St. Petersburg. You are welcome to St. Petersburg!